Vostu Goes On The Offensive Against Zynga. This Will Get Uglier. Zynga’s deceptive allegations are at their foundation a vicious effort to malign Vostu for competing with Zynga. Zynga has watched Vostu closely as a potential competitor for years, and it even discussed a strategic relationship with Vostu beginning in August 2010. 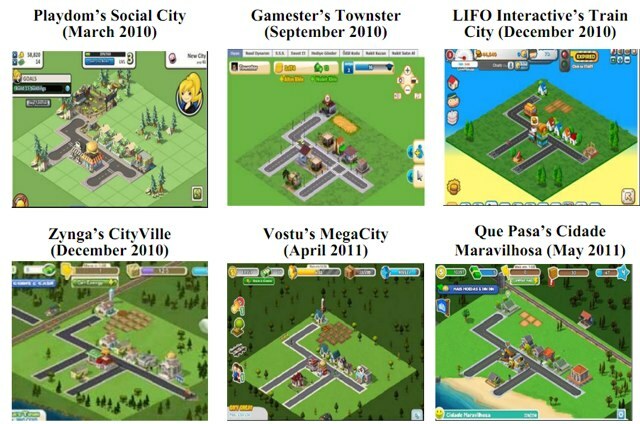 The triggers for Zynga’s lawsuit at this point against Vostu are threefold: (1) Zynga’s entry into Brazil, where it intends to displace Vostu as the leading gaming company on social networks; (2) Vostu’s arrival on Facebook, which Zynga claims as its exclusive turf; and (3) Zynga’s initial public offering, where Zynga must face probing and legitimate questions about barriers to entry in Zynga’s market by demonstrating its intent to demolish any potential competitor it may face. Zynga, which is in the middle of its public stock offering, won’t be able to respond much or at all to Vostu. That’s because it’s in what’s called a quiet period, and any PR missteps could result in a delay of the IPO. I’d say this was perfect timing by Vostu, but Zynga chose the timing of the lawsuit, not Vostu. The full documents are below. Also of note – co-counsel to Vostu is Andrew Bridges at Winston & Strawn, who represents TechCrunch on a number of legal issues. He’s extremely good, and that’s a great sign for Vostu. I think he’s on the wrong side of this fight, though. Zynga has done a lot of questionable things in the past with regard to respecting the intellectual property of competitors, but in this case, Vostu went way over the line in my opinion.